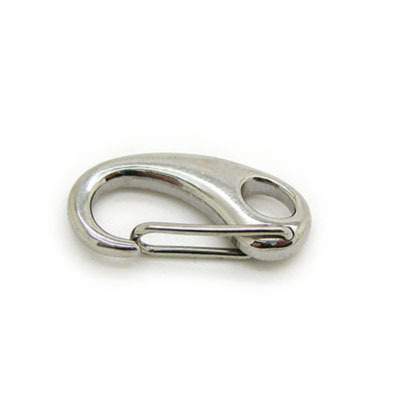 Jewelry Clasps--Clasps are key components in any jewelry design. 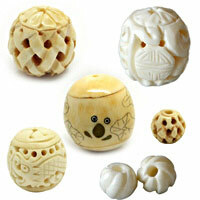 They are designed to hold jewelry secure as well as provide the finishing touch on a design. Our clasps come in a wide variety of styles, shapes and sizes, ranging from lobster claw clasps to toggle clasps, cord clasps to key clasps etc.. Give your next beading project the perfect finishing touch with our high quality clasps. NOTE: Our Min. order is for each color each size. China beads accept OEM/special orders. Contact us now!